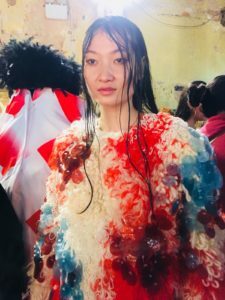 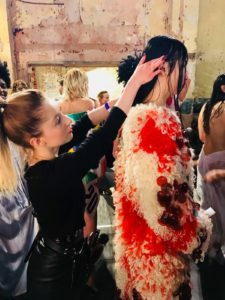 London Fashion Week is over for another season, we’ve rounded up our favourite looks that our Pro Artistic team have been creating on the catwalk. 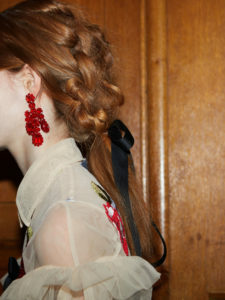 Braids are back and hotter than ever this season. 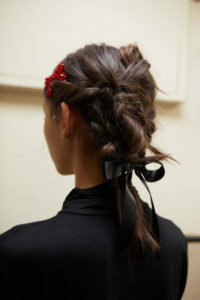 A mix of whimsical braids and bow-appliqués graced the catwalk at the Simone Rocha show. 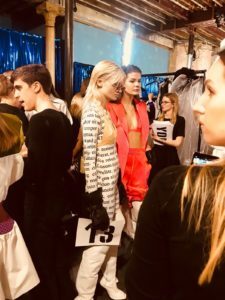 The looks were finished off with gorgeous satin ribbons which added to the extremely elegant aesthetic. 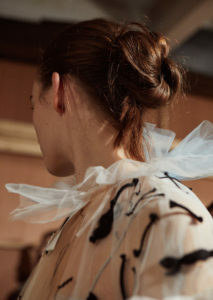 It was all about the braided chignon at the Roksanda show. 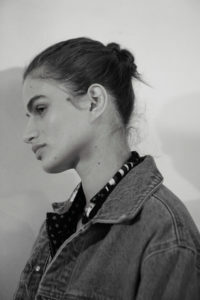 Super chic and feminine, this look is a fresh new take on the classic bun. 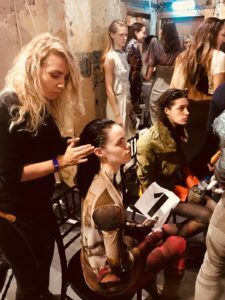 It’s seriously versatile and works for both work and play! 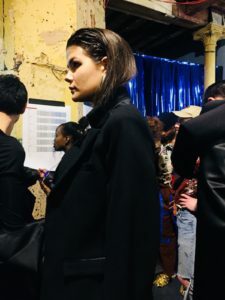 Over at the Central Saint Martin’s show the models sported glossy textured roots with subtle tousled waves. 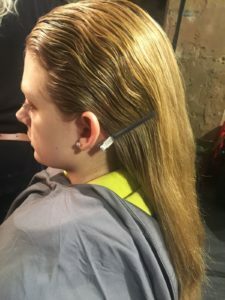 The team also created a complete wet look from the root to ends which was finished with the hair tucked behind the ear. 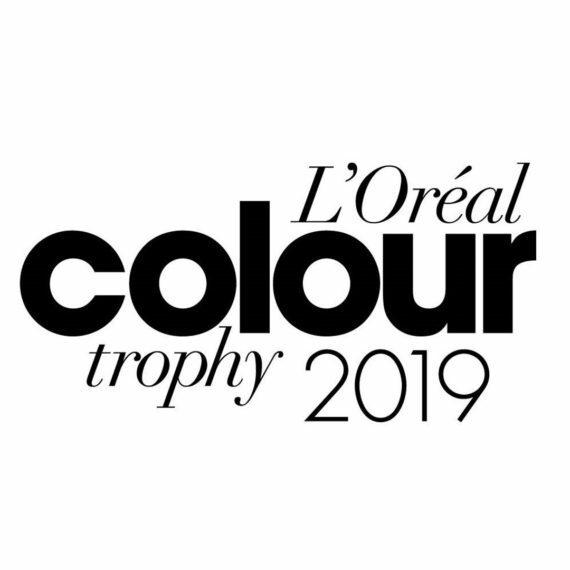 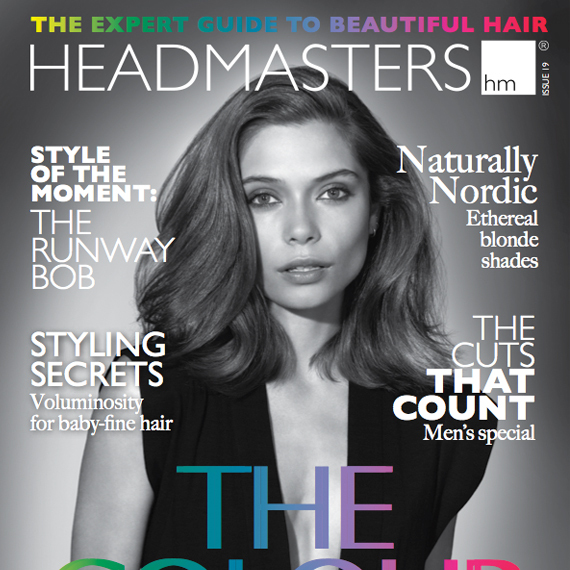 Assisted by Headmasters Pro Artistic Team Clare Hansford, Tia Charbonneau, Alice Miotti, Karen Bradshaw, Pervin Cirakoglu, Jomelyn Ferras, Sam Hankin and Harps Bhogal.